BBC America has ordered a fourth series of ten new episodes of Orphan Black to air in 2016. 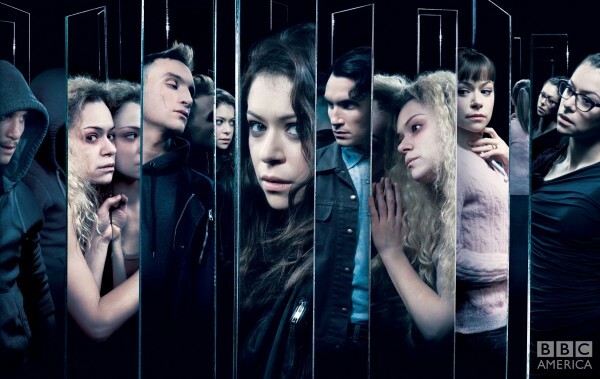 The clone drama stars Tatiana Maslany as the various faces of the female clones. Season 2 also introduced new male ‘Castor’ clones played by Ari Millen. Jordan Gavaris, Dylan Bruce, Maria Doyle Kennedy, Skyler Wexler, Kevin Hanchard, Evelyne Brochu, Kristian Bruun, Ksenia Solo, Michiel Huisman, Josh Vokey, Zoé De Grand Maison, Justin Chatwin and Kyra Harper also star. Orphan Black airs on BBC America in the US and on BBC Three in the UK (BBC Three are yet to confirm if they will be airing season 4).